Kwick Towing and Recovery offers 24 Hour Jump Start NYC service for you at anytime. Walking up to your car and finding out your battery is dead is not pleasant at all; especially when you are in a hurry to get somewhere. Dead or weak battery will not allow your vehicle to turn on whatsoever. Your car, truck, SUV battery can die or get weak due to various reasons, one it could be that you have left one or more lights on when exiting the vehicle. Two, you might be sitting in your vehicle with the car off but the radio on. What this does is it slowly drains out the power out the battery so when you go to turn on your car the battery doesn't have enough juice to turn your vehicles engine over. 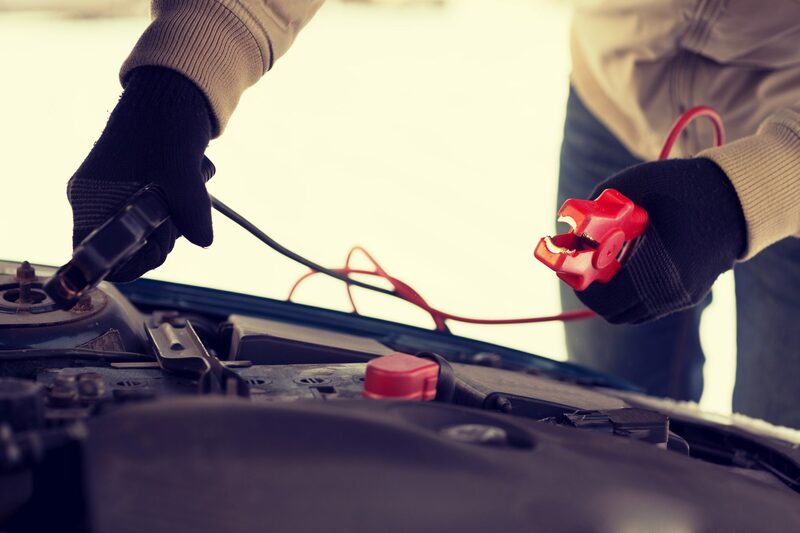 Due to that reason, here at kwick towing services; we make sure when you call us for a Jump Start service in NYC we get there as soon as possible to get you back on the road. Next time your battery dies out or its weak please do not forget to give Kwick Towing and Recovery a quick phone call for fast, reliable, and affordable Towing, Roadside Assistance and much more.